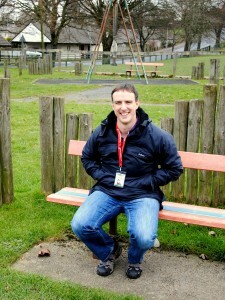 Just over a year ago Sandylands Residents Association started fund raising for a new improved play park on Sandylands. Within one year the community has come together to reach the staggering total of £133,000! Over the last year residents have held a number of fund raising events, which have been really well supported and brought in a good amount of money towards the park total. Fund raising events held were diverse within the local community; bag pack at ASDA, open garden, aerobics night, nearly new sale, sponsored toddle. The Residents Association is really grateful for the community getting behind not only these events but also the whole vision for the play park. 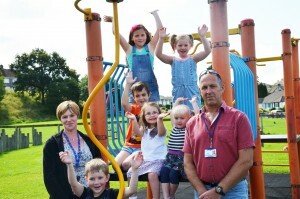 The current play park is in disrepair and equipment is failing, access into the park is very restrictive for anyone who is disabled or parents with buggies. 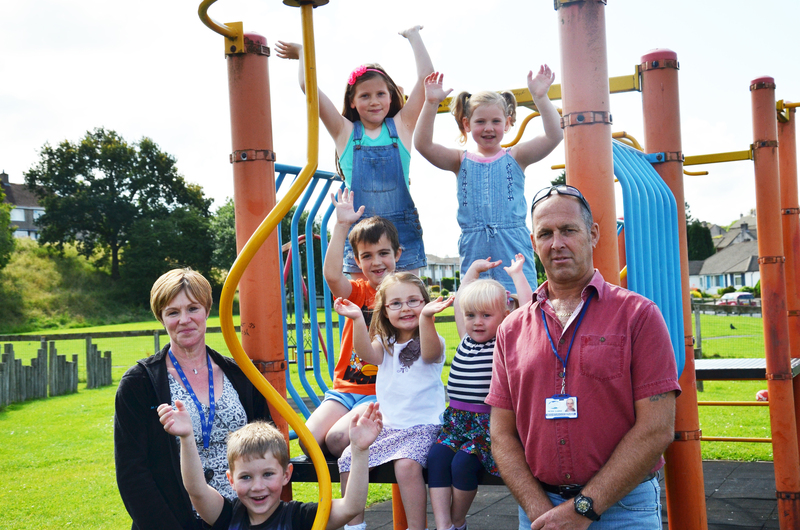 The vision of the park is to have equipment for all ages and all abilities, thus providing equipment for Sandgate School, which lies opposite the park. New equipment will hopefully include equipment for toddlers and gym equipment for adults, as well the site being improved overall for access. A final decision will be made with SLDC to who is the preferred contractor will be made in late August. The hope is that the work will start in the autumn and be finished by late autumn. 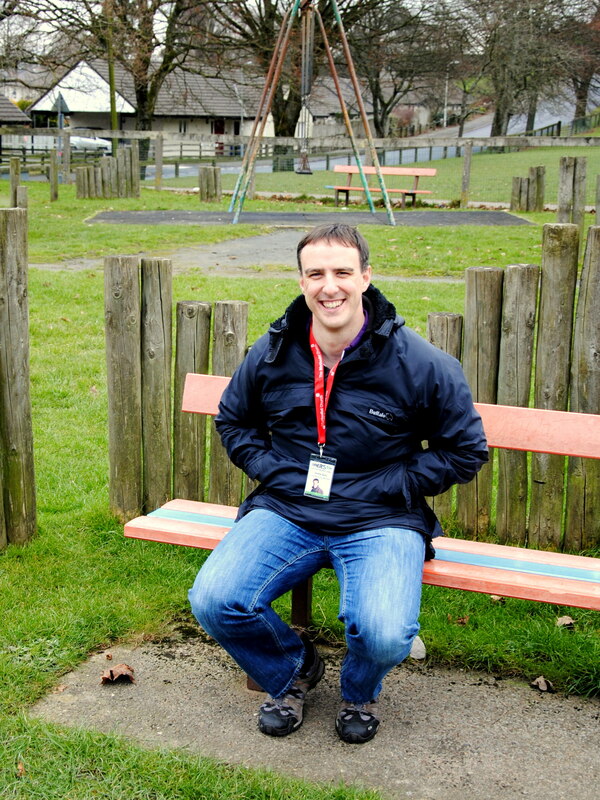 Once the work is complete there will be an opening ceremony to thank people and to celebrate its opening, the ceremony will bring together people who who have not only funded the play park, but also parents, children/young people. This has been a fantastic example of bringing community together on a project where lots of stakeholders have contributed to shaping this – a ‘dream into reality’.